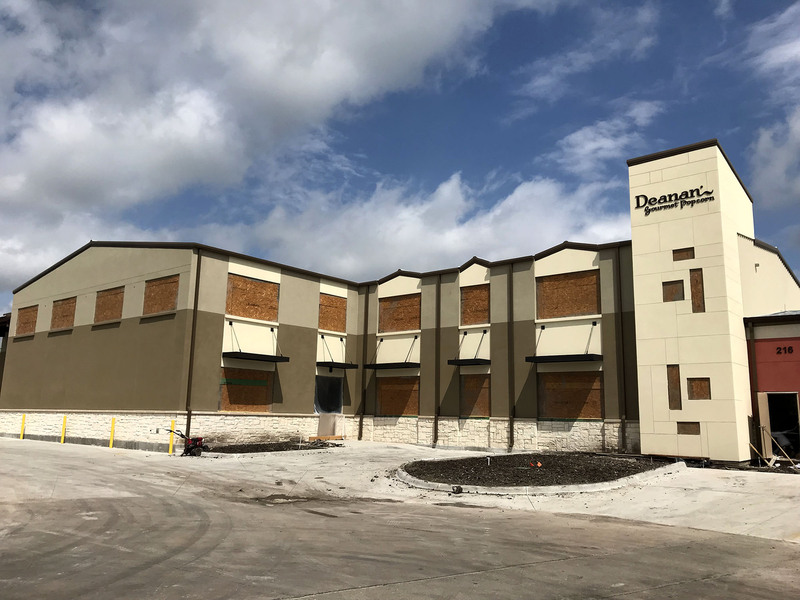 Recently, McCarthy Architecture was selected to assist First Baptist Wylie in expanding and renovating a large portion of their church’s campus. 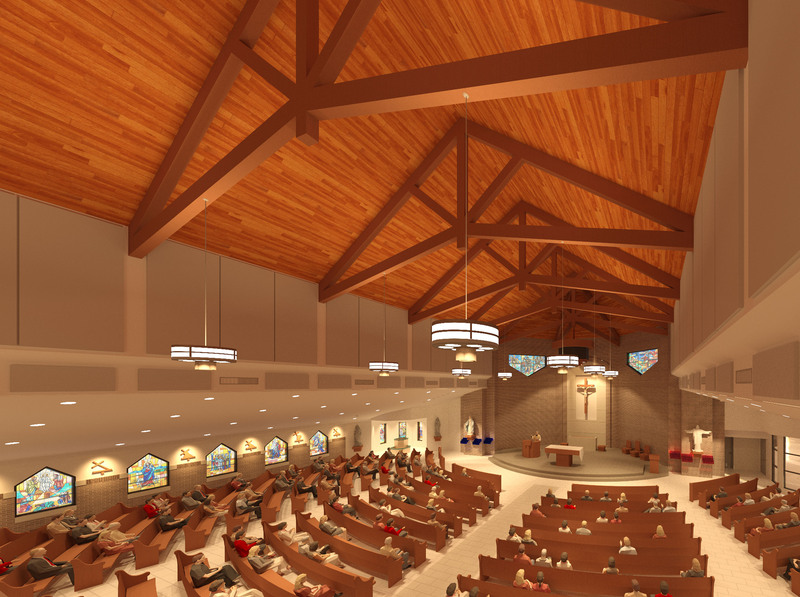 The challenge was to keep an historically iconic chapel, repurpose an aging gymnasium building and knit together contemporary design and construction with certain 50 year old buildings to remain in place. To improve wayfinding and make the campus more visitor-friendly, a 1960’s classroom building was demolished and replaced by a series of atriums which provide space for gathering and events. 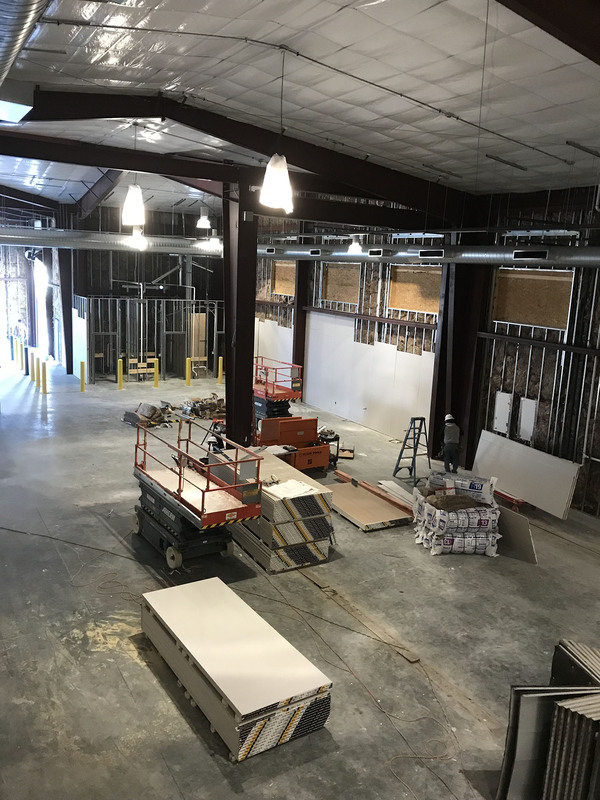 To provide additional space for the congregation’s rapidly-growing childrens’ programs, an existing gymnasium with an existing second-floor running track was reconfigured by filling in the second floor, creating two stories of classrooms and multipurpose space. A focal point was a two level playground space visible from the atrium area. In addition, an existing adult education building was renovated to create new classrooms which are more suitably sized for the church’s needs. These classrooms were located for better flow and transition as well.